Marco On The Bass: Bigger Thomas CD 'Steal My Sound' Now Available As 'Pay What You Want' Download! 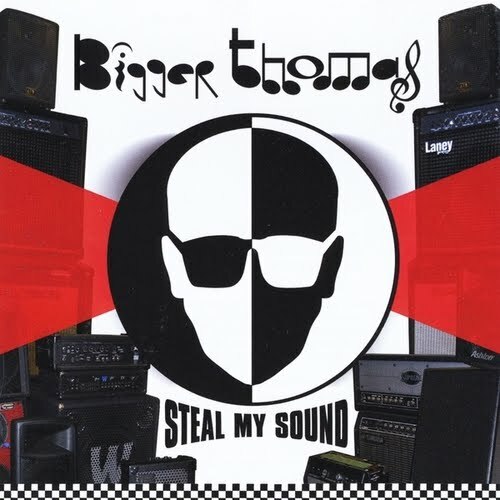 Bigger Thomas CD 'Steal My Sound' Now Available As 'Pay What You Want' Download! 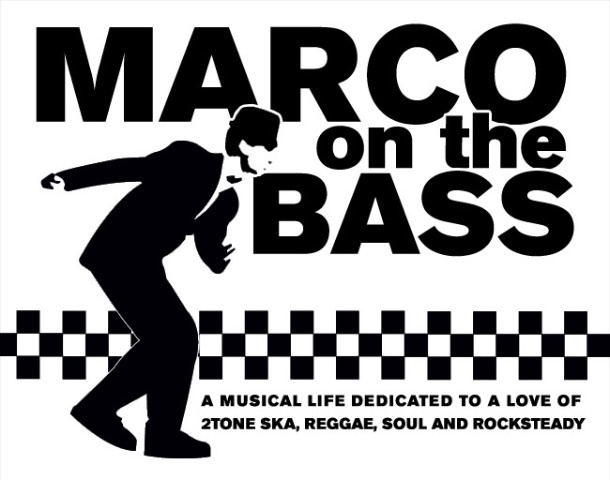 Happy New Year to all Marco On The Bass blog readers! In the spirit of welcoming in 2011, my Bigger Thomas band mates and I have decided to offer all readers and ska music fans a very special deal on our recently released album 'Steal My Sound'. Following in the path blazed by bands like Radiohead and Nine Inch Nails and many others, we are making our latest album available as a 'pay what you want' download. If you feel like sharing a few dollars/pounds/euros in exchange for the album that would be wonderful! If you want to download the album for free then please do so! There is no obligation and either way we hope you will download and enjoy the music regardless. The album is called 'Steal My Sound' for reason! Radiohead ushered in a new era in the way that bands make their music available to their fans with the release of 'In Rainbows' in October 2007. The 'pay what you want' approach earned the band millions and untethered them once and for all from needing a record company to manage the marketing and promotion of their albums. The technology now exists for all bands, great and small, to follow the path blazed by Radiohead and we are able to do it now as well through a site called Bandcamp. Do The Dog Skazine - The latest album by New York-based band Bigger Thomas titled 'Steal My Sound' is a must for all lovers of quality 2-Tone, mixing up razor sharp Beat-like rhythms with slick chatty vocals in the mould of 'Dub 56' era Toasters material. Impressive stuff indeed from a band who have been together an incredible 22 years! Duff Guide To Ska - Steal My Sound is a serious album filled with tales of crushed hopes and diminished expectations. It mirrors the ugly reality of adult life, when you realize that things aren't going to turn out as you imagined they would when you were younger. But amidst the reconfigured world of middle-age, the band has found a gritty determination to follow their path and find satisfaction and happiness on their own terms. And they make some incredible music in the process. New Jersey Noise - This, their 5th album, contains some of their best songs yet: 'Matinee Idol', 'Permanent Error', and 'Pure'. They are keeping that 1980's sound alive and doing it well. In keeping with that theme they even got John "Teflon" Sims, the artist behind much of the 2 Tone artwork, to design the cover. As a special bonus, we engaged the creative services of John 'Teflon' Sims to design the art for this release. Sims was a designer in the art department at Chrysalis Records during the height of 2-Tone, and worked directly with Jerry Dammers to help conceive the album covers and promotional art for The Specials, The Selecter and all 2-Tone releases. It was an honor to have him design the art work for this release and its available as part of this download package. So if the reviews and video above have piqued your interest in any way, then click on the link below and start 2011 out with some of our 2-Tone inspired songs that we have lovingly created for your listening pleasure. If you feel like donating some money to our cause we would be most grateful! If you want the music for free, its yours for the taking as well. The bottom line is that my band mates and I want you to listen to and enjoy our music. 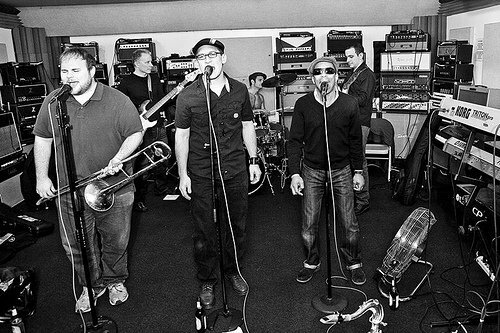 The only thing it will cost you is your e-mail address in exchange for 10 of the best ska and reggae songs we have ever recorded. All feedback is welcome! Leave a comment after you've given the album a spin. Happy New Year again!